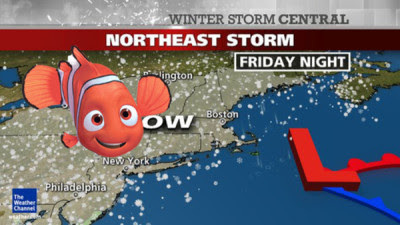 Nemo hits New England on February 8th. February 8th is Jules Verne's birthday. Nemo is a Latin word meaning "no man" or "no one" or "nobody." 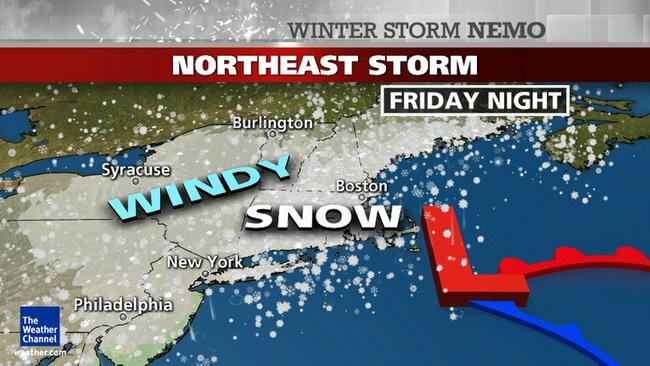 The forecasted blizzard set to hit over the weekend on the East Coast has been Weather Channel-named "Nemo." 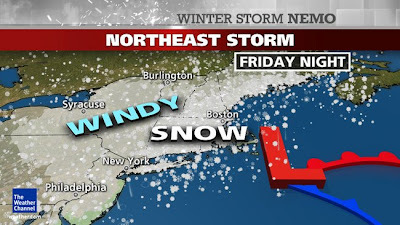 Blizzard Nemo is will hit New England on February 8-9, 2013. What other connections have been made to Nemo? What does Wikipedia have to say? Nemo Rangers GAA, a Football and Hurling from Cork, IrelandNemo Documents, a calender-based file manager for Microsoft Windows. Nemo (file manager) a file manager for Linux distributions forked from Nautilus. NEEMO (NASA Extreme Environment Mission Operations), a program studying human survival in an underwater laboratory. Thanks to Matthew Deagle for pointing to the Charles Manson video. 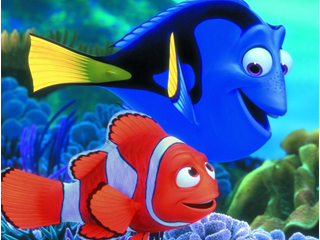 "Some people have had fun with Nemo"
Interestingly you mention Gina Nemo. "22 Nemo" in the early 90's and they played in various Hollywood locations. Her first album was produced for an indie label based in Buffalo, New York in 1995, but it was never released. Eventually she released the album "Plastic Wonderland" on her own label called Omen Records in 1999. Many of the songs from that album were placed on MGM promotional DVD's for the show Stargate and indie films. "Plastic Wonderland" and Omen records ? "After his son is captured in the Great Barrier Reef and taken to Sydney, a timid clownfish sets out on a journey to bring him home." So the movie is set off the east coast of Australia (Oz) and is a journey to Oz in a way. Getting back to Gina Nemo,she played Dorothy in "21 Jump Street". Disney are releasing an "Oz" movie starring Heath Leger's partner Michelle Williams,mother of Heath's daughter Matilda. Destiny's Child made a reunion at the halftime Superbowl show and one of the singer's of the band is named Michelle Williams also. Plus there was a player in the Baltimore Ravens named Williams (63). And the east coast of Australia is still recovering from cyclone Oswald hitting it on the Australia Day weekend. I am looking within myself to find the answers. All the answers are within each one of us. There are an infinate number of distractions to keep us from finding...Our TRUE self. omen (n.) 1580s, from Latin omen "foreboding," from Old Latin osmen, of unknown origin; perhaps connected with the root of audire "to hear" [OED] or from PIE *o- "to believe, hold as true" (cf. Greek oiomai "I suppose, think, believe"). Nemo is a song by the Finnish metal band Nightwish. 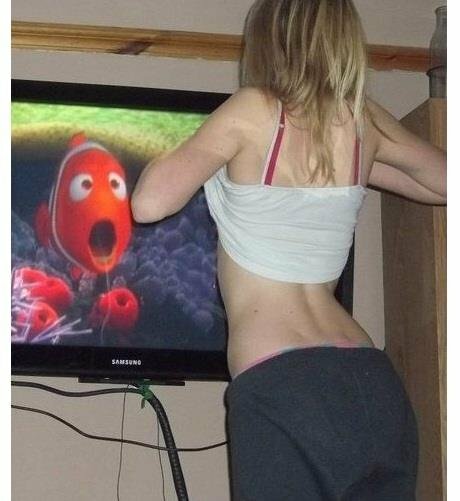 Everybody knows that Nemo had a crippled fin, but it never stoppped him from swimming. 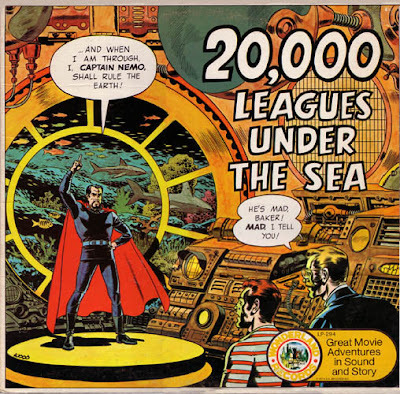 It's Jules Verne's birthday today. "Who has ever been able to sound the depths of the abyss?" Nemo/No one: thus Ulysse named himself, facing the cyclops. The overlapping events of the Dorner shootings and winter storm Nemo share a common theme: Dorner claims to be trying to recover his name, and Nemo means "nobody." It has been noted that "Nemo" is a backward anagram of "omen," and the name of the Anti-Christ in the Omen films is Damien Thorn. An anagram of "Damien Thorn" is "another mind," and it appears that Dorner, who earlier in his life seems to have been a nice guy (He even turned in to the police $8000 he found in the street before beginning his career in law enforcement. ), transformed mentally. Dorner mentions in his manifesto that he received at least two concussions while playing football, so brain injury cannot be ruled out as a contributing factor to his transformation.